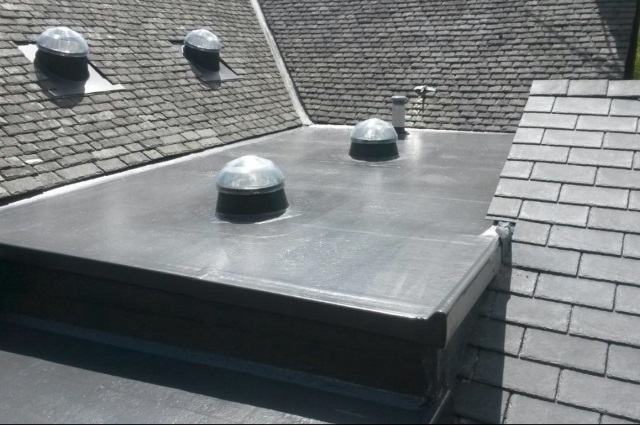 Northern Roofing Services can carry out the complete range of roofing lead working projects on your property within Carlisle, Cumbria and surrounding areas. 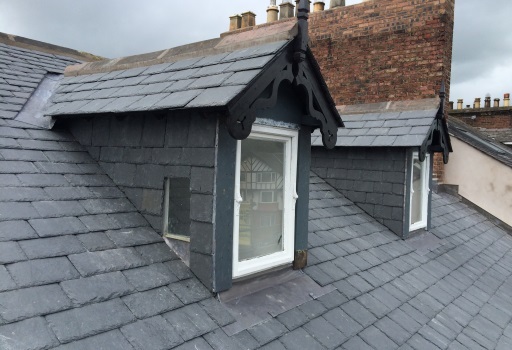 Working throughout Carlisle, Cumbria and surrounding areas, Northern Roofing Services offer full re-roofing services alongside repairs and replacement of existing slate and slate roofing. Northern Roofing Services can offer both repairs to existing flat roof installations and brand new installations for new flat roofing requirements whatever the size of your project. Refresh the look of your property with replacement fascia & soffit boards, new PVC gutters and downpipes or transform your property with a bespoke conservatory from Northern Roofing Services. Northern Roofing Services are a long established and family run roofing company, covering Carlisle, Cumbria, South West Scotland, Northumberland,The Scottish borders and Lancashire. Our focus is on providing the best roofing repairs and installation services to all of our clients, with competitive pricing and a highly professional and courteous service whatever the size of the work. 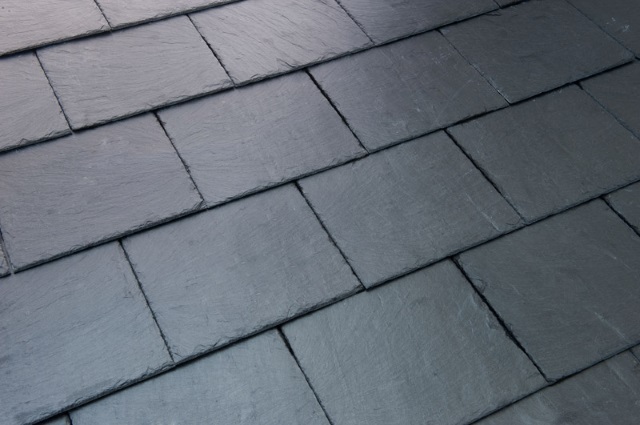 From reclaimed materials to brand new slate, our extensive experience ensures the best slate roofing and tiling work at the best price. 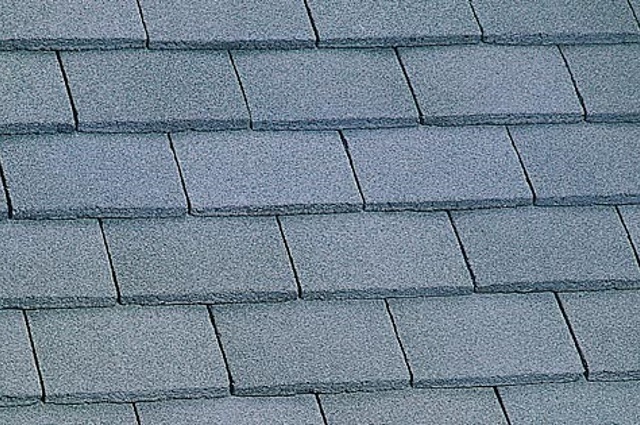 Tiled roofing is the most common type used on the majority of homes throughout the UK. From repairs to full installations, we have you covered. Felt & Fibre Glass roofing offers versatility and value for money. We can repair or replace flat roof installations whatever the size of property. 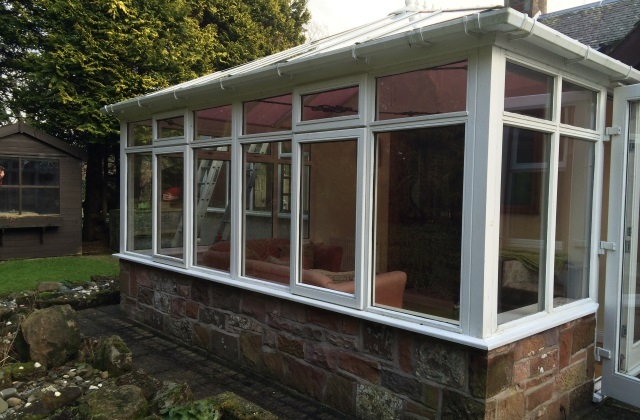 Refresh the look of your property with UPVC fascia, soffits and PVC gutters, or improve your home with a bespoke conservatory. 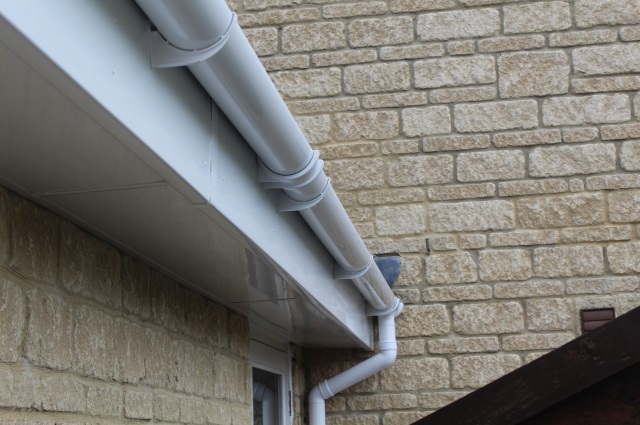 PVC guttering is maintenance free and will look good for years to come. 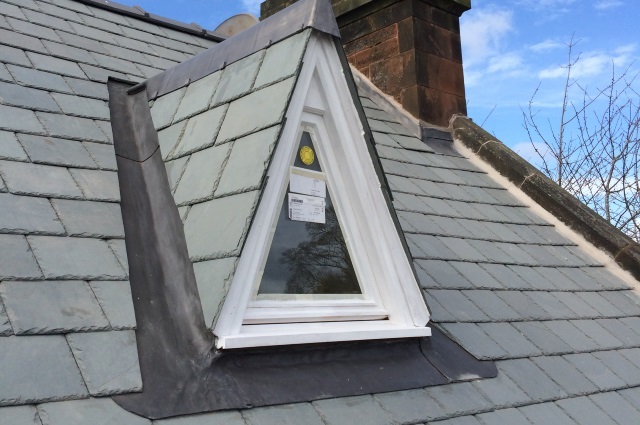 Our professional installation services in Carlisle, Cumbria offers great value. Lead is environmentally friendly, extremely long lasting and offers excellent corrosion resistance. It's appealing aesthetics often make it the best choice. Website and all content copyright © 2015 Northern Roofing Services. All rights reserved.